One of the more under-appreciated skills amongst human beings; especially leaders in business, is the ability to negotiate effectively. Not only does it earn one respect and confidence; but as Andy Warhol reminds us, it’s simply part of life. Human beings are born solitary, but everywhere they are in chains — daisy chains — of interactivity. Social actions are makeshift forms, often courageous, sometimes ridiculous, always strange. And in a way, every social action is a negotiation, a compromise between ‘his,’ ‘her’ or ‘their’ wish and yours. It goes without saying, that effective negotiations are about give and take; still it takes masterful communication and skilled reconciliation to see beyond one’s own blindspots. 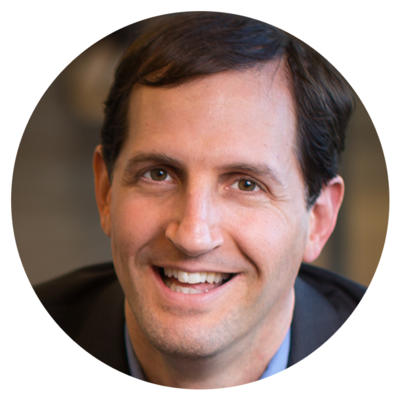 Since founding the Harvard International Negotiation Program, Dan Shapiro has helped thousands of organizations, world leaders and families understand and resolve the emotional and identity-based dimensions that give rise to conflict. In his latest book, Negotiating the Nonnegotiable: How to Resolve Your Most Emotionally Charged Conflicts, he will convince you that winning negotiators are first and foremost, highly attuned to their emotional state. As you listen to this conversation, pay particular attention to the five ‘lures’ that are likely hijacking your thinking without you even noticing it. How to stay centered in the midst of a heated negotiation? How two individuals, not aligned philosophically or personally can coexist?